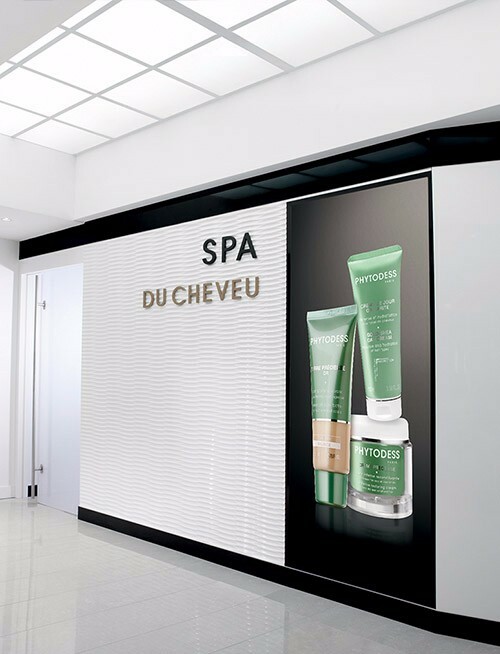 Launched in 1996, Phytodess products symbolize the alliance of plants, PHYTO, and hair expertise of a large luxury company, DESSANGE. This name symbolizes the foundations of its line of quality scalp and hair care. 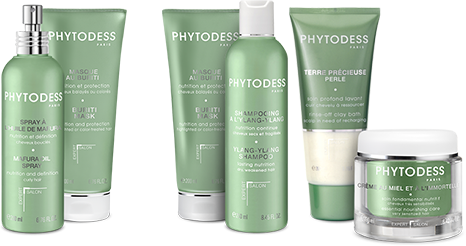 Phytodess has been the first line of hair products created by a hair salon company. True hair salon artists know: "There is no beautiful hair without a healthy scalp". That is why Phytodess is a genuine hair care brand, designed by professionals for professionals who deliver services and expert advice to clients with a high standards in search of products that meet their expectations. Phytodess is always closely adhering to principles of nature to reveal the natural beauty of the hair. Its formulas without paraben and mostly without silicone are based on clays, essential oils or other ingredients primarily of natural origin. For 20 years, Phytodess has repeatedly reaffirmed its constant progression toward more authentic naturalness on the inside and outside of its formulas: by selecting a primarily natural ingredients, by rigorous selection of its suppliers, by high traceability of each ingredient in its formulas, but also by the attention given to its environmental and societal impact in a global and sustainable consideration for the planet. The formulas for Phytodess hair treatments are designed and produced in our French factory at Guidel, located in Brittany, before being shipped everywhere in the world. * With the exception of the food supplement and concentrated fortifier Trichobiol. 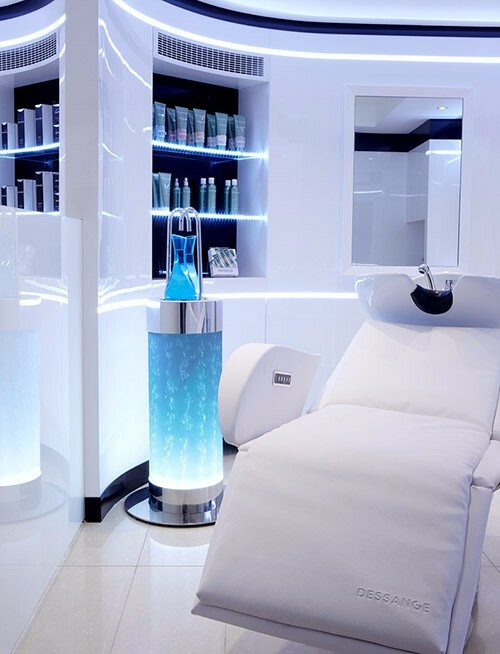 With Phytodess, the hair Spa is a ritual of exceptional hair care beauty which merges all the expertise of the brand in a moment of pleasure and unique well-being For each woman, a complete diagnostic is performed allowing us to offer a personnalized care that responds fully to the specific needs of your hair. 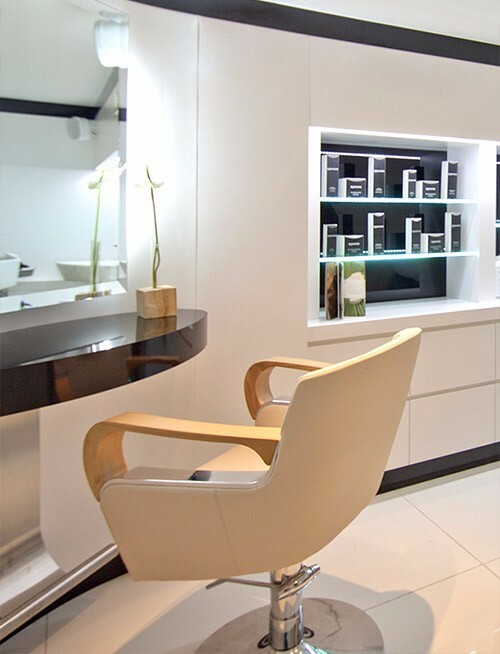 This hair care goes far beyond ordinary beauty experience. The sensual appeal of textures, the refinement of the perfumes, the delicacy of the gestures provide moments of well-being and pleasure which contribute to the beauty of the hair. 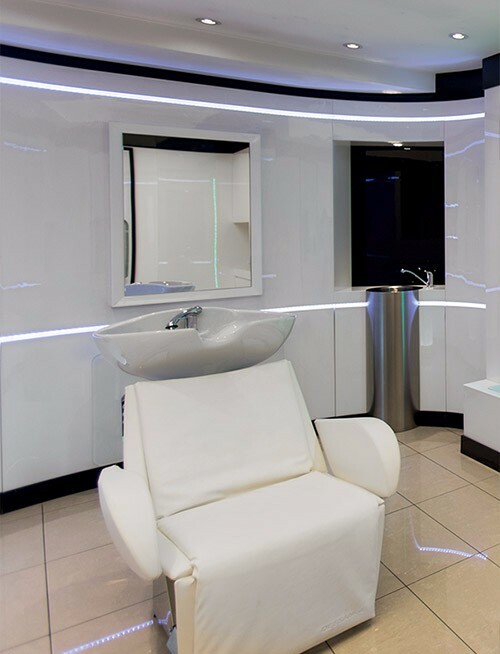 To experience the Phytodess Hair Spa is to enjoy a pleasurable experience in a true luxury of attention. The Phytodess philosophy is based on several values: primarily natural ingredients, responsible sourcing fostering respect for biodiversity and the development of the local economy, commitment to the international movement 1% for the Planet, packaging from cardboard from managed forests, and the products and packaging materials tested and validated by the trainers from the DESSANGE Training Center. Phytodess Creation. Its expertise is based on the care of the skin and scalp using primarily natural ingredients. The range of hair care extends to shampoos, treatments and serums in the wake of the success of the products containing primarily natural ingredients without silicone. The products are reformulated without paraben and the packaging redesigned in "green" on the outside, to echo the content change. The brand commits to a Sustainable Development approach by incorporating in its formulas ingredients sourced with respect for Mankind and Nature. In 2011, beginning of the partnership with the NGO Homme et l’Environnement. Phytodess with his hair care range joins the international movement 1% for the Planet, donating 1% of its profit for actions to protect the environment.